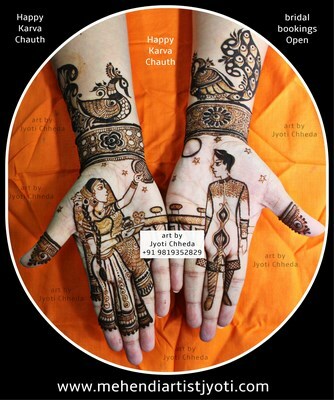 Do you know that there are so many different styles & so many different varieties of Mehendi in the Mehendi world ? 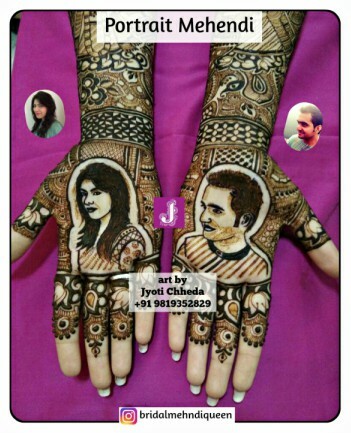 Jyoti Chheda Is The Only Artist Who Updates Her Mehendi Art Photo gallery Regularly on Her web site. 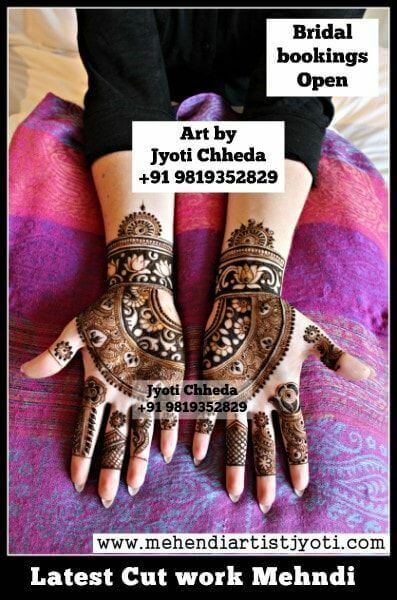 Rose Mehandi - do you know that you can draw or create Many different types & different varieties of Roses in Mehendi. 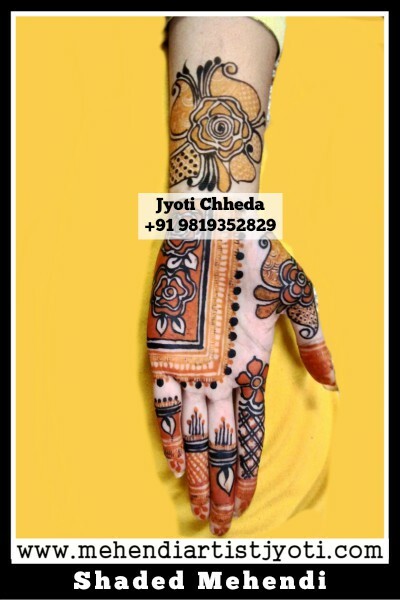 Advance Bridal Mehendi - has more elements, Storyline & unique designs - It is Customized. 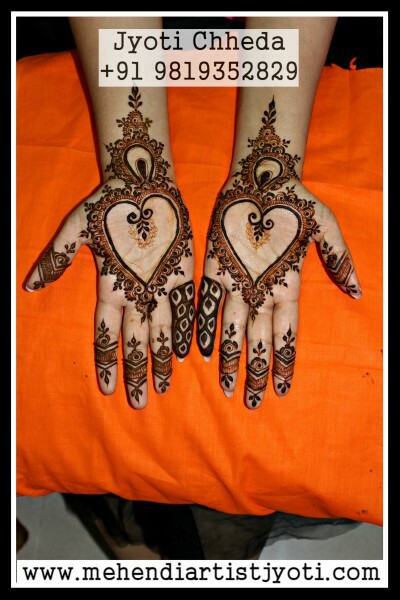 My Brides also Call this Mehndi as : "DREAM BRIDAL MEHNDI"